subject March 17, 2015 Eight whale sharks! Wow! 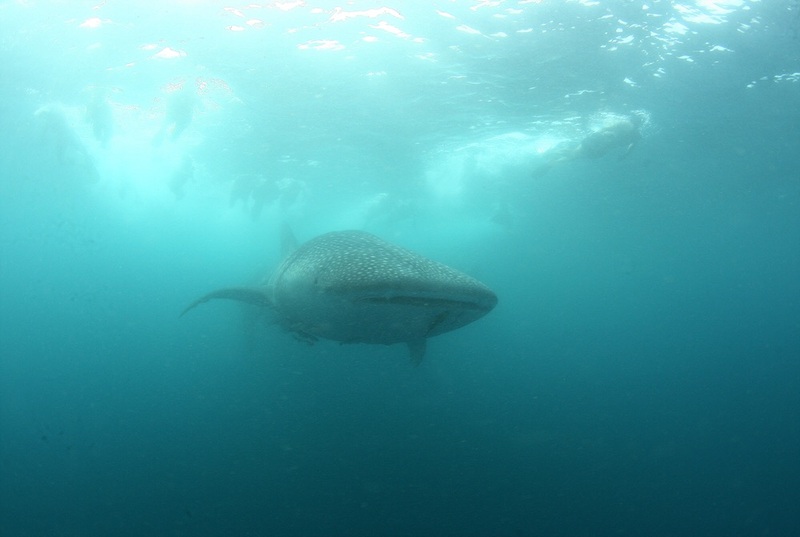 The monitoring team found more than 8 whale sharks on today.